At Wentland Diesel Service, we are equipped to service diesel fuel injection and turbocharger systems on automotive, agriculture and industrial equipment. We have 46 years of experience in the rebuilding and repair of diesel fuel injection pumps and injectors. We are troubleshooting specialists and are prepared to solve any fuel injection problem that you may have. Our technicians regularly attend factory service schools. You can be assured that our service and recommendations are current and are as specified by the original equipment manufacturer. Wentland Diesel specializes in many diesel fuel applications, from mechanical systems to high pressure common rail. We have the tools to test common rail injectors from Bosch, Denso, Siemens and Cummins. We test all injectors according to manufacture specifications. You will receive a results sheet with pass/fail details and the reasons behind them. Wentland Diesel is dedicated to provide quick turnaround and fair pricing. 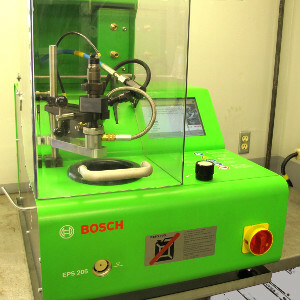 All injectors are tested with top of the line technology. 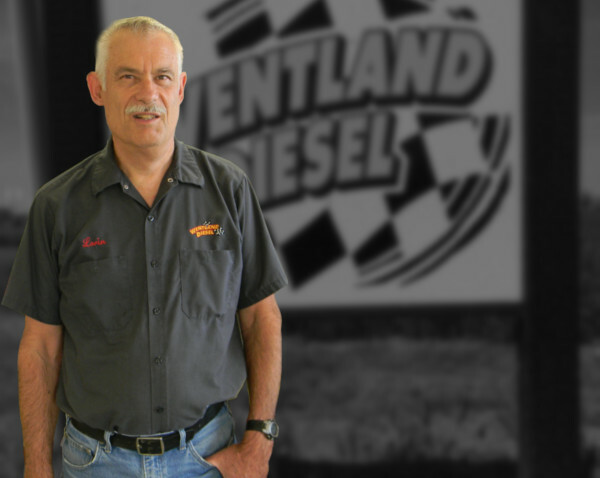 Lorin Wentland – Born and raised locally, started Wentland Diesel Service in 1972 when he began servicing diesel fuel injection systems. He is factory trained in Bosch, Cummins, CAV, and Stanadyne fuel systems. 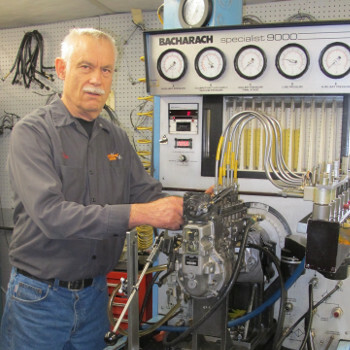 Lorin has 46 years of experience in diagnosing and servicing diesel engines and is knowledgeable in the field of light duty truck diesel performance. In 2016 Wentland Diesel Service sold the light duty diesel truck service and repair portion of the business to Dave’s Diesel Technology, owned by Dave and Carolyn Carter. Wentland Diesel Service will continue to service and sell fuel injection products and has moved back to 85641 Winesap Road, Milton-Freewater where it was originally established.